Welcome to our website, and welcome to salonshades. Here you will find out all about us, our salon, our team and what we do. Here at salonshades you will find not only one of the areas leading and most versatile teams of stylists but also a relaxing, comfortable, styish and up-to-the minute salon. We hope you will always feel welcome and know that you are in safe hands, and leave feeling fantastic. As well as providing contemporary and artistic hair design we have become a leader in hair extension technology in our partnership with Racoon. 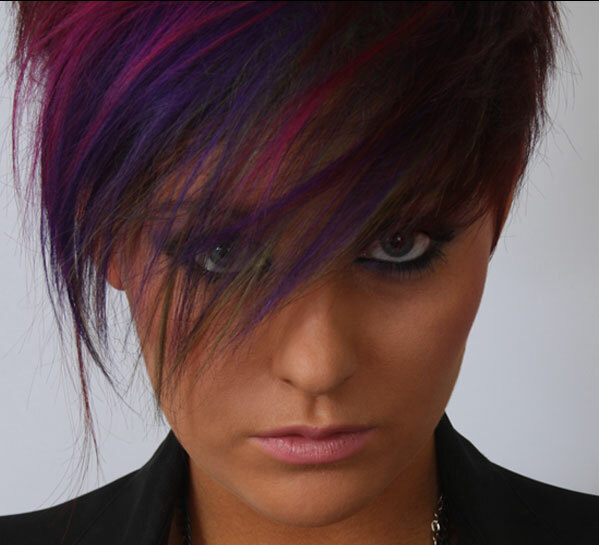 Nikki is one of only 12 Stylists in the whole of the UK who form Racoon’s exclusive Artistic Team, the “RAT pack”.